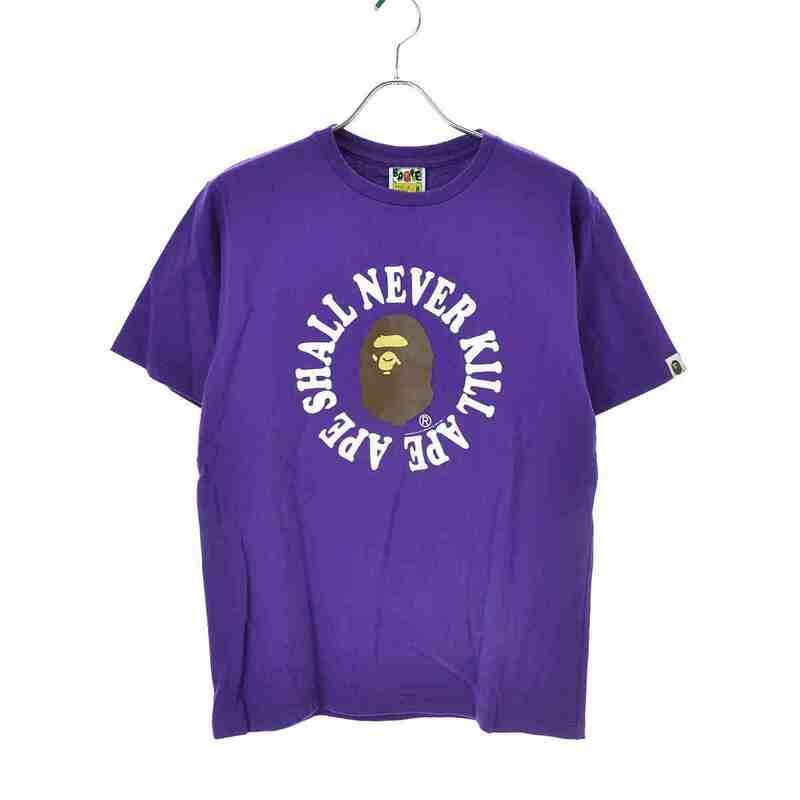 A Bathing Ape Ape shall never kill ape tee now in shop. 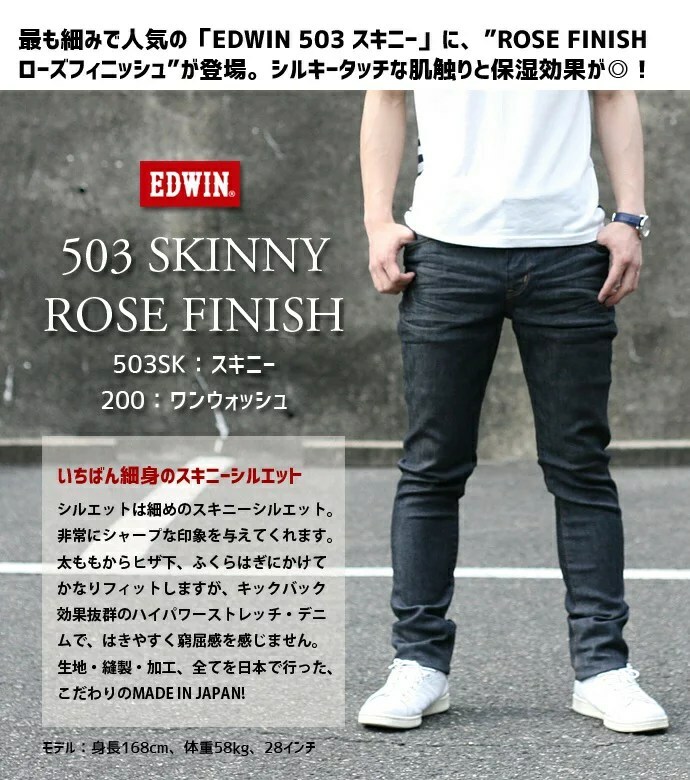 SUPAFLY MAG is an official partner of Rakuten Global…. 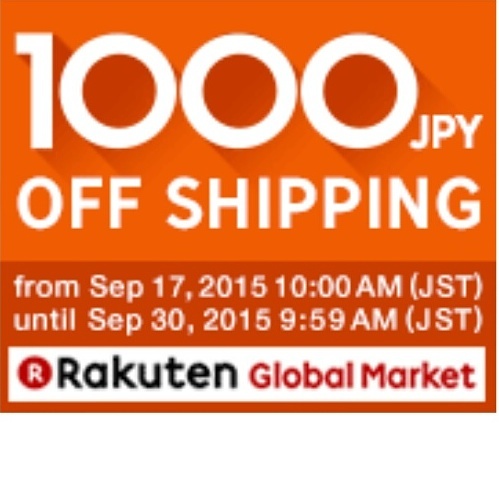 Japan’s Number 1 online market place. 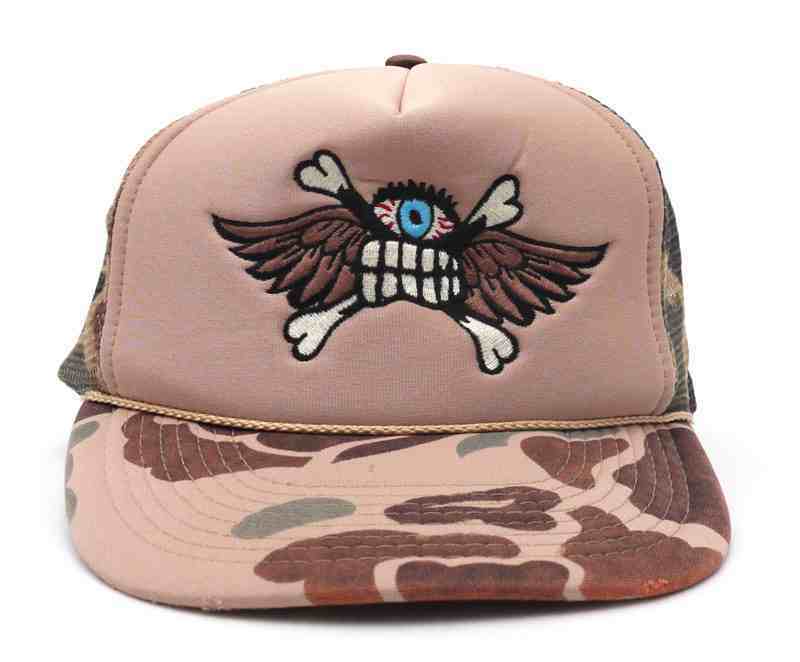 Click the image below to browse all kinds of Items from Japan.